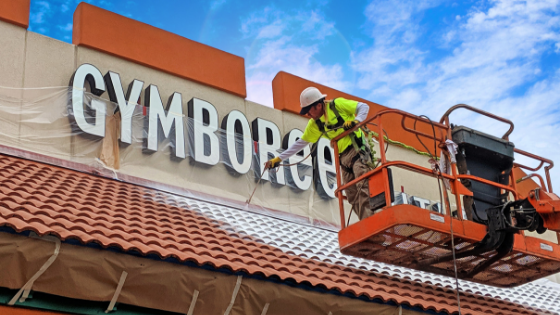 If you are thinking about taking on a commercial painting project but are unsure what steps you need to take first, you are not alone. Many do not know or understand that certain preparations should be done before you can start painting. 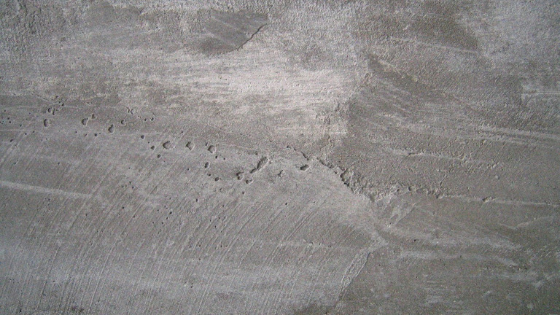 Are you thinking about what you can do with your concrete floors? With the type of choices that there are within the commercial painting industry for concrete, you have a lot of options when it comes to creating a floor that is not only functional but also beautiful. The need for natural gas pipelines within the United States is a necessity because natural gas makes up almost a quarter of the total energy used. Many pipelines stretch from one end of our great nation to the other and everywhere in between. Anodizing metal surfaces within the industrial painting profession is a process that is used more often than many think, and it can be a great asset to many companies being that it is so durable. If you have a business that has concrete floors, you might have areas that have expansion joints that can fail over time. 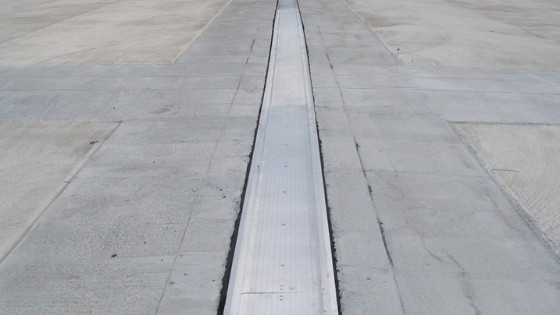 Expansion joints are used to help take the pressure off of building materials, such as large concrete areas. 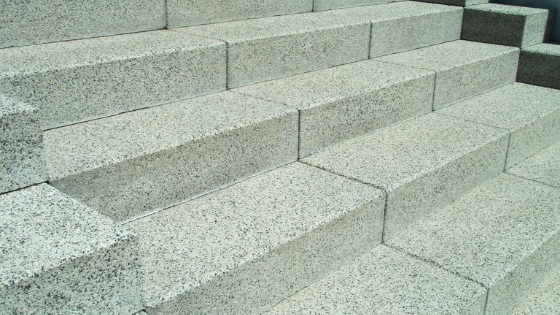 It provides flexibility to the surface to allow for movement when temperatures change, or from surface load use. 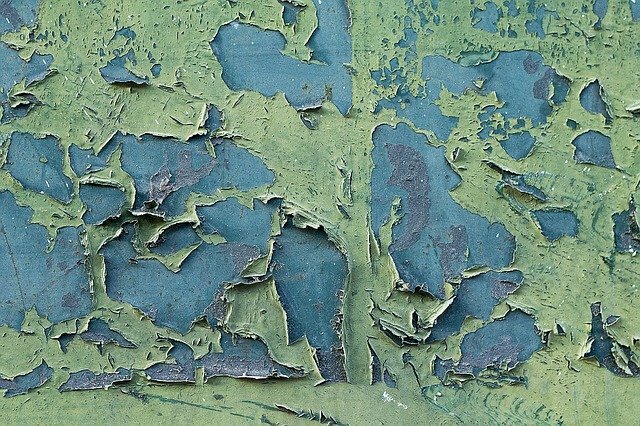 What is Lead Abatement? 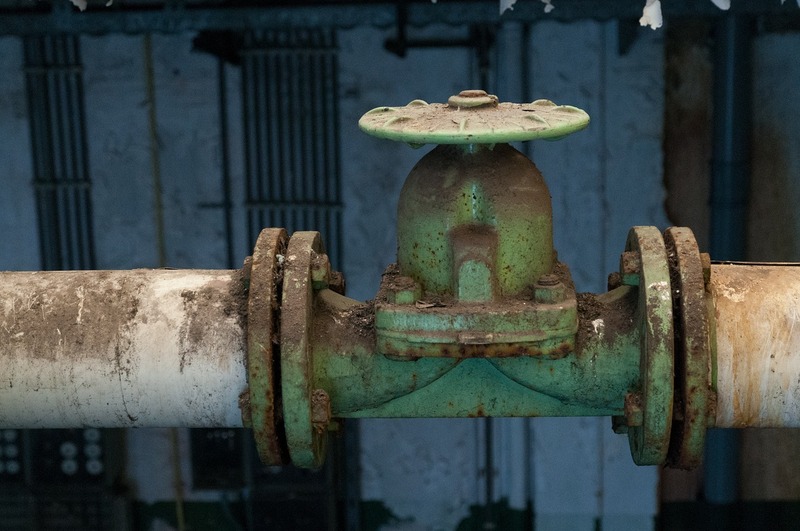 Most people know and understand what lead is, but you might be wondering what the meaning of “abatement" is. The definition is as follows: A-bate-ment, (noun) the termination, decrease, or weakening of something. 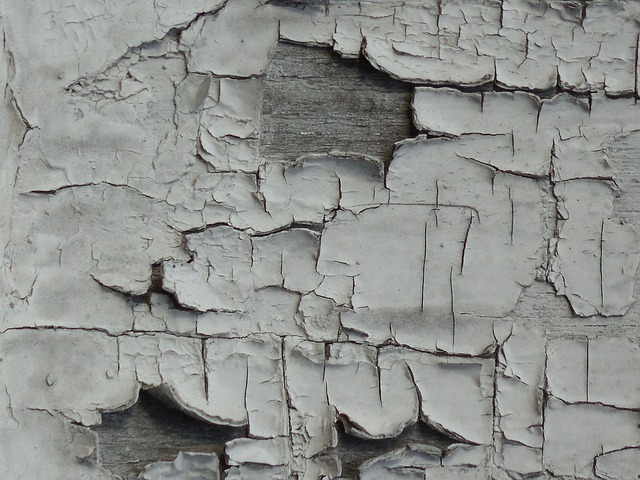 When dealing with lead abatement, it refers to diminishing or terminating the harmful material on its surface. Is There Such a Thing as Eco-Friendly Industrial Painting? 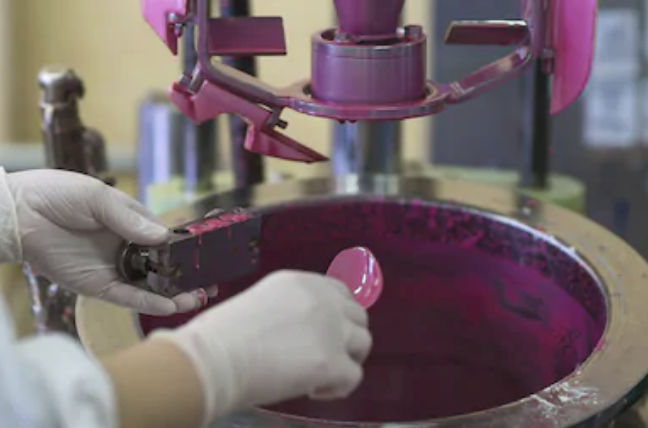 There are many advances happening around the world when it comes to environmentally friendly products, and the painting industry is no exception. If we are to help slow down the deterioration of our planet, we need to do all that we can to reduce the harmful emissions around us. Being that paints and coatings are near the top of the list of emission offenders, it is imperative that this industry does its part in helping with this change. 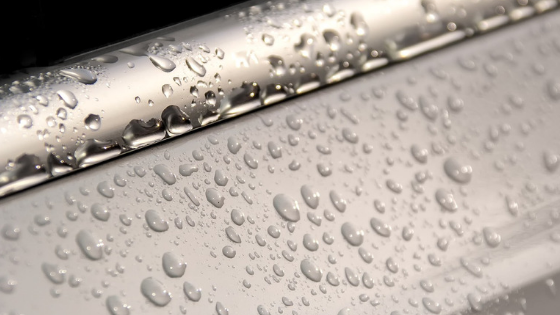 Have you ever coated a surface and it hadn't turned out correctly? Maybe you are planning on a coating project and you want to make sure that you get the job done right the first time, as it can be time-consuming when you have to remove it due to error.